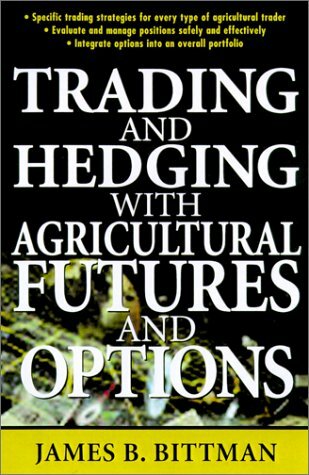 This clear, concise, and practical guide explains how to use agricultural options as a safe, effective component of any trading portfolio. Outlining different strategies­­based on whether traders are seeking to reduce risk, increase income, or control costs­­it provides nuts-and-bolts examples and techniques for effective use of these versatile tools. It also covers option basics, special software, the differences between hedging and trading strategies, understanding price behavior and the importance of volatility, and more.